Thankfully the information in this post will be focusing on the good ones! Why are podcasts so awesome? Because you can learn from other people while still doing another activity like driving, exercising, working, etc. If you’re not constantly learning you’re losing out on achieving your goals. In this post I’ve identified my favorite podcasts for learning and equipping myself with the information I need to succeed in branding, business, marketing, and entrepreneurship. Are you ready to grab hold of this information? John Lee Dumas (JLD) from Entrepreneurs on Fire (EOFire) is truly awesome! His show is one of my favorites. 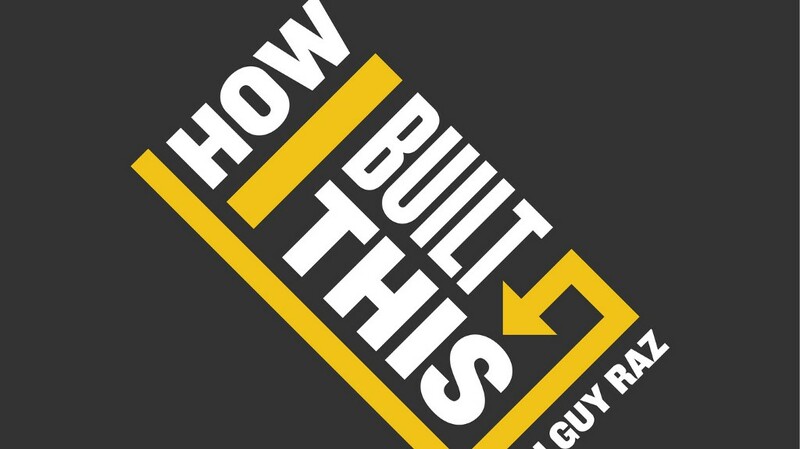 His show is an award winning podcast where he interviews Entrepreneurs who he likes to say, “are truly ON FIRE.” The show has over 2000 episodes! He’s definitely a powerhouse in the podcasting world. JLD likes to say that he helps Entrepreneurs IGNITE their dream life. Tim Ferriss, the author of the uber successful 4 Hour Workweek, has a very successful podcast called the Tim Ferriss show. Tim likes to say he’s a bestselling author and human guinea pig. Newsweek calls him “the world’s best human guinea pig,” and The New York Times calls him “a cross between Jack Welch and a Buddhist monk.” Tim likes to say he deconstructs world-class performers from eclectic areas (investing, chess, pro sports, etc. ), digging deep to find the tools, tactics, and tricks that listeners can use. 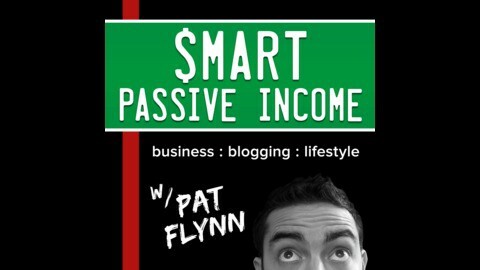 The one and only Pat Flynn is so awesome and so is his show Smart Passive Income (SPI). He reveals all of his online business and blogging strategies, income sources and killer marketing tips and tricks so you can be ahead of the curve with your online business or blog. Pat has been supporting his family 100% with passive income generated online, easily earning a six-figure salary while working only a few hours a week. Automation, outsourcing, crowdsourcing, search engine optimization, building authority and trust, niche sites, social media, Facebook, Twitter, YouTube, Podcasting, eBooks, online courses, affiliate marketing, getting things done and everything that works (and doesn’t work) to help you better understand how to crush it with your online business. 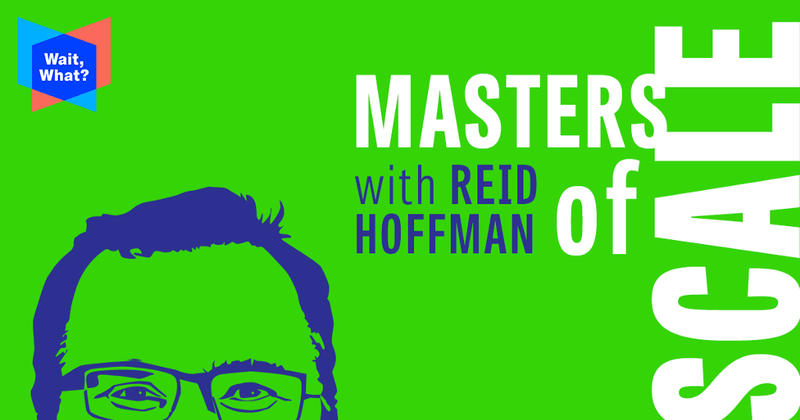 The famous man behind LinkedIn, Greylock, and so many other famous startups, Reid Hoffman, has his own podcast called the Masters of Scale. The purpose of the show is to determine how companies grow from zero to a gazillion. Reid Hoffman interviews famous founders, and shares some of their insights. Guests include Facebook’s Mark Zuckerberg & Sheryl Sandberg, Netflix’s Reed Hastings, Google’s Eric Schmidt, Spanx’s Sara Blakely. I highly recommend checking it out. How do I start an online business? Grow my email list to thousands of subscribers? Sell more and grow faster? 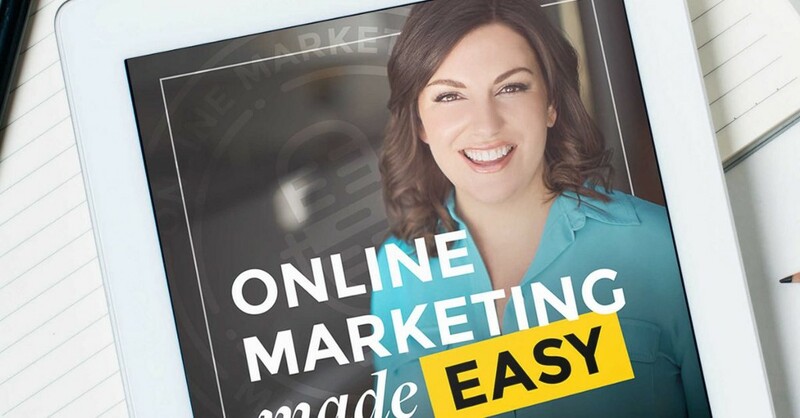 These are just some of the big questions that leading online marketing strategist, Amy Porterfield, digs into on the top-ranked Online Marketing Made Easy Podcast. Amy Porterfield helps people to generate more profits and to make sense of the online marketing space, implement the strategies that really get results, and turn that side hustle into a business that lasts. I first heard about her podcast when she was a guest on Pat Flynn’s Smart Passive Income show. This is a really awesome show! I love the host Ken Coleman. 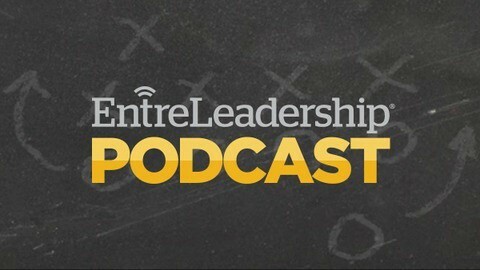 The EntreLeadership Podcast features lively discussions and tips on leadership and business by some of the top minds in the business, like Mark Cuban, Seth Godin, Jim Collins and Simon Sinek. 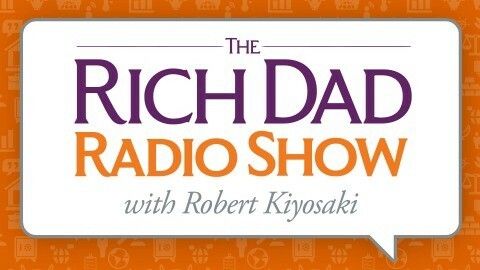 The one and only Robert Kiyosaki, the auther of the ultra successful book Rich Dad Poor Dad, has his own show, the Rich Dad Radio Show. The show helps you beat conventional advice on personal finance, investing, and business. Robert Kiyosaki sits down with professionals from the world of money, investing, business, and personal development. Listeners will be provided various viewpoints on how to set themselves up for financial success. Definitely recommend checking it out. The Marketing School show is great for really short, but amazing actionable content. 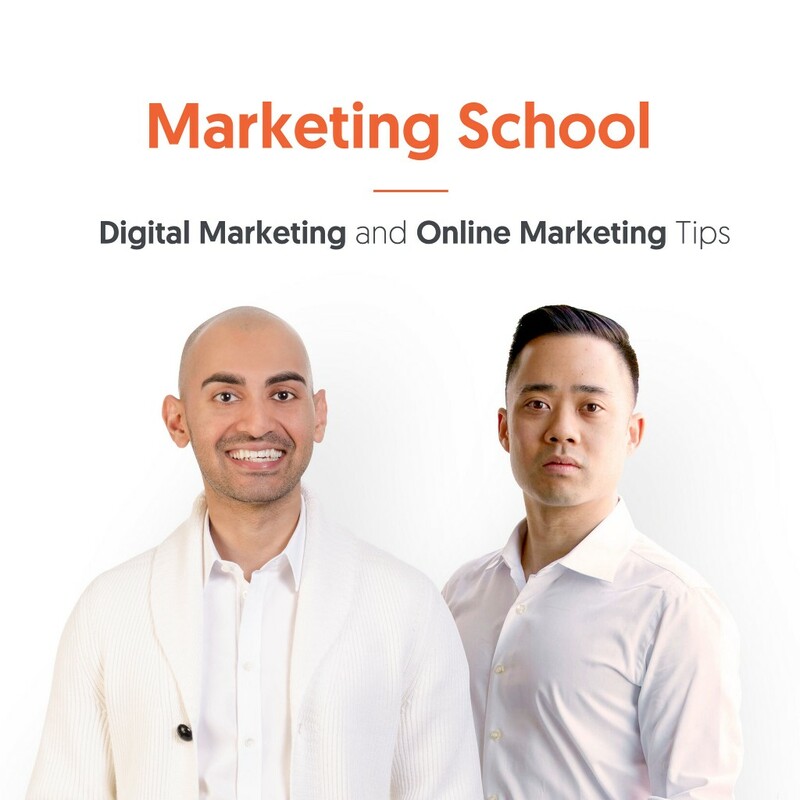 Neil Patel and Eric Siu bring you daily ACTIONABLE digital marketing lessons that they’ve learned through years of being in the trenches. Whether you have a new website or an established business, learn the latest SEO, content marketing, social media, email marketing, conversion optimization and general online marketing tactics that work today. Yes, this is my podcast where I’m one of the hosts! I love podcasts so much I decided to create my own! It’s been an amazing experience so far. Adam Bankhurst and I host the show together. We discuss how to achieve your goals and dreams as a business owner. Learn growth tips and hear success stories from many entrepreneurs from all walks of life as they teach YOU how to grow like a pro. We’ve interviewed people like Darshan Vyas from Loud Capital, JD Bergman from inTeam, Ron Greenbaum from the Basement Doctor, and so many others. There’s a new show released every Thursday at 6AM! You can check it out by clicking here. You can listen to our episodes and subscribe to hear more tips, tools, and techniques to help you grow like a pro. If you want to submit questions, comments, or want to be on the show please send an email to [email protected] We’re always looking for great entrepreneurs doing incredible things. Are there other shows you think should be on this list? Do you have any favorite podcasts you like to listen to? Tell me in the comment section below. I’d love to hear about them. Thank you so much, and remember to keep moving forward! Jason Fleagle, is a Business Success Catalyst, Digital Marketer, Web Developer, Speaker, and Writer. Jason has empowered brands like The John Maxwell Company, Ziglar Inc., Kevin Harrington from Shark Tank, and many others. Jason Fleagle is the Founder of Converge, Catalyst Growth Group, and the Business Growth Strategist of Jenesis Marketing Group. You can connect with Jason at TheJasonFleagle.com. My 10 Favorite and Most Useful Branding, Startup, Marketing, and Self-Improvement Podcasts from… was originally published in Marketing And Growth Hacking on Medium, where people are continuing the conversation by highlighting and responding to this story.